60th Anniversay of the day "The Music Died"
The death of three musical icons leaves an impact on one Iowa community. The past weekend marked the 60th anniversary of the day “The Music Died”. 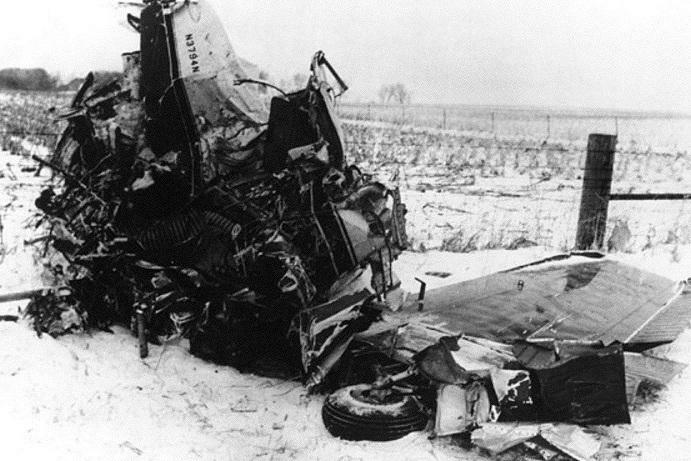 The crash of a plane in a cold cornfield in northern Iowa remains frozen in time. The day, February 3rd, 1959, forever remembered through the song “American Pie” and descendants of those who witnessed the aftermath. “My grandpa would tell stories, it was probably maybe 500 yards from their home and just about seven miles north of Clear Lake. He was wondering what all the commotion was all about so he just walked over there to see,” said Brian Mastre. 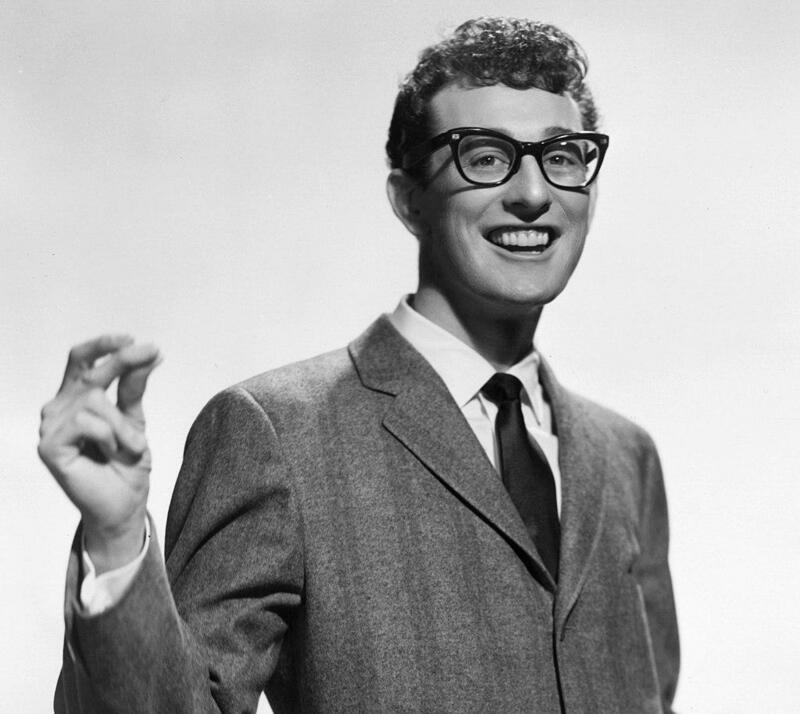 The whole country mourned the lives of three talented performers; Buddy Holly, Ritchie Valens and “The Big Bopper”. All gone as their careers started to soar. Journalist Brian Mastre, started his television career in nearby Mason City. Mastre, who now works in Omaha, lived in shadow of history. The community of Clear Lake remembers the talented trio with a celebration of sound and solidarity. “It is such a large part of our history, fortunately or unfortunately what we are known for. It’s our mission to keep the ballroom open and alive and it’s important to keep the legacies of Buddy, Richie and the Big Bopper alive too. "Their music changed music forever,” said Laurie Lietz. Laurie Lietz is the Executive Director of the Surf Ballroom and Museum. The last place, where the fallen stars shined. Where every year for the past three decades fans converge to remember a pivotal point in history. The music during this year’s sold-out event attracted people from 37 states and four countries, all together, for one common bond. One Winter Dance Party, seasons ago, even brought out a living legend at the time. “I was one of the first people to interview Waylon Jennings when he decided to come back to the Surf Ballroom.” He had stayed away for so many years, I don’t know if you remember the story. He gave up his story to the Big Bopper, and that just weighed on him. He felt like it should have been him. You could see it was a big moment for him, he wasn’t sure how he was going to handle it. My recollection I’m guessing is they tried for years to get him to come back, then time finally came back. He was a bass player for Buddy Holly, then became a country legend in the decades after that, ” Mastre said. “That was the term that they coined. We know our selves it’s where music lives. Because we have so much energy and so much people celebrating the legacy. The event sustain itself because of the importance of the music. In the words of the one of the Crickets; every time play Buddy Holly Rock and Roll lives,” said Laurie Lietz. Living history, with sounds of a time gone by, playing out on the stage of one Iowa town. “It’s tragic what happened these young lives were taken from the music scene, their music still lives on, its remarkable it’s a testament to Clear Lake they kept it going still”, said Brian Mastre. There are still a dozen or so people who attended this year’s Winter Dance Party who were there on that fateful night 60-years ago. They were young teenagers at the time. This year’s celebration included music, luncheons and tour of the memorial site near Brian Master’s childhood home.